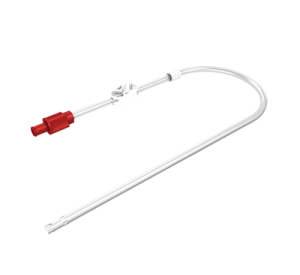 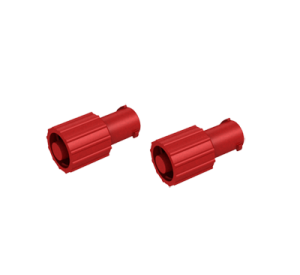 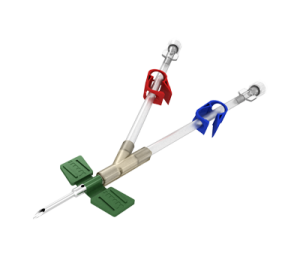 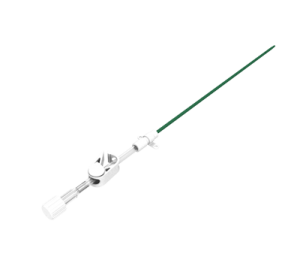 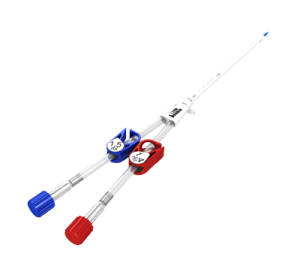 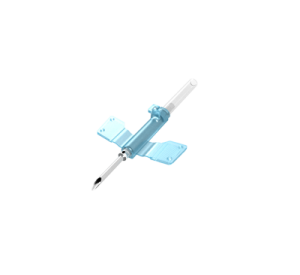 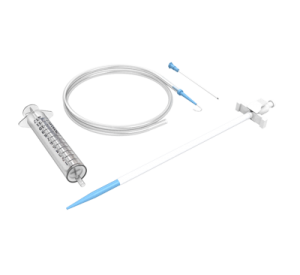 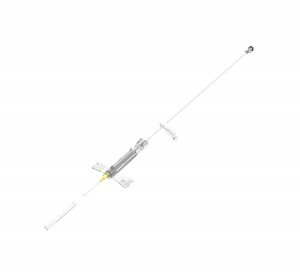 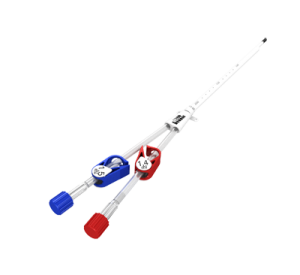 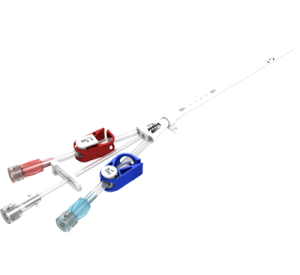 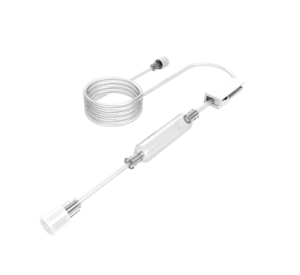 The high quality Bionic product range includes AV fistula needles, catheters and useful accessories for the vascular access as well as infusion devices. 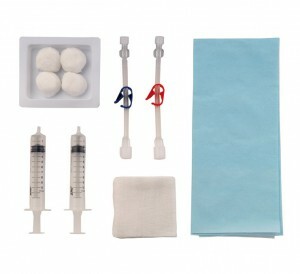 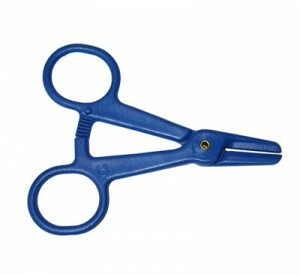 Quality, service and safety for the patient and medical team are in the focus of the cooperation with our customers. 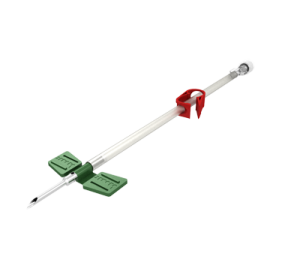 Additional in-house tests of all materials as well as the final product guarantee this high standard.